Hendrickcars.com is the primary partner for the Hendrick Motorsports No. 5 Chevrolet and Mark Martin this Sunday, June 6, 2010 at Pocono Raceway. Plus, there’s a new sweepstakes being launched. 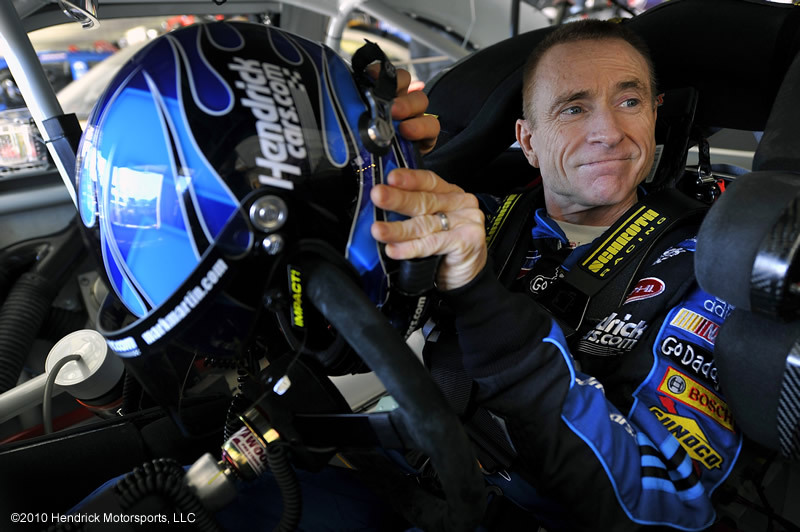 Hendrickcars.com will launch the #5 Mark Martin – Hendrickcars.com Helmet Sweepstakes on 6/4/10. The promotion continues through 8/4/10, the Wednesday following the second Pocono race.